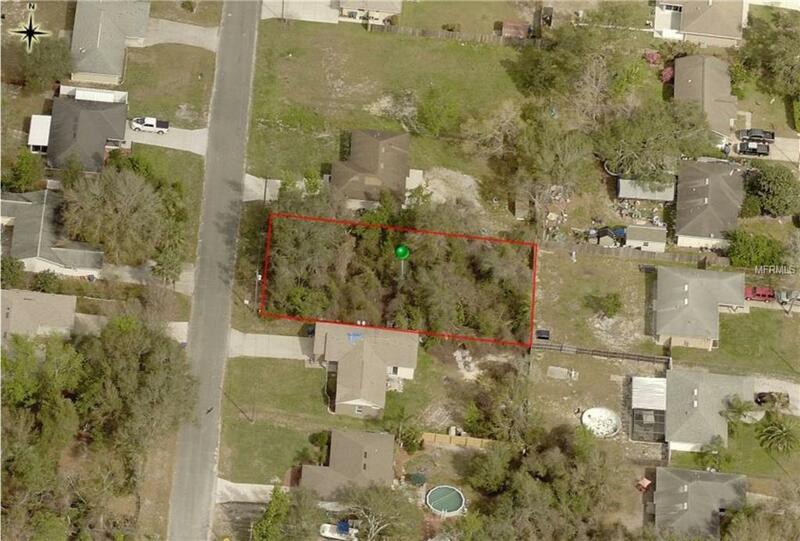 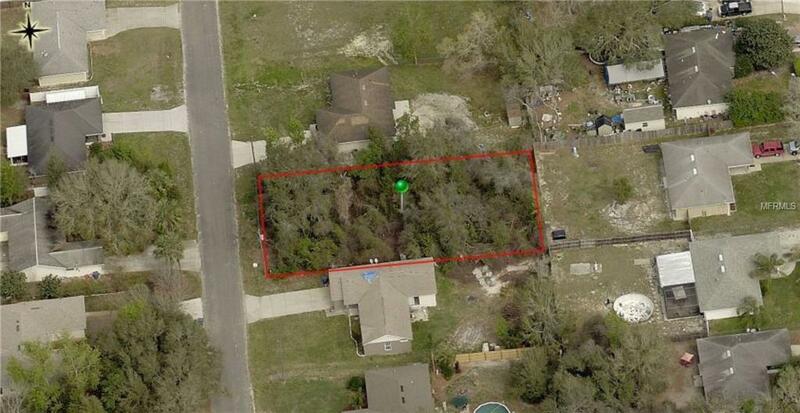 This 75 X 139 Vacant lot is a good spot for your dream home. 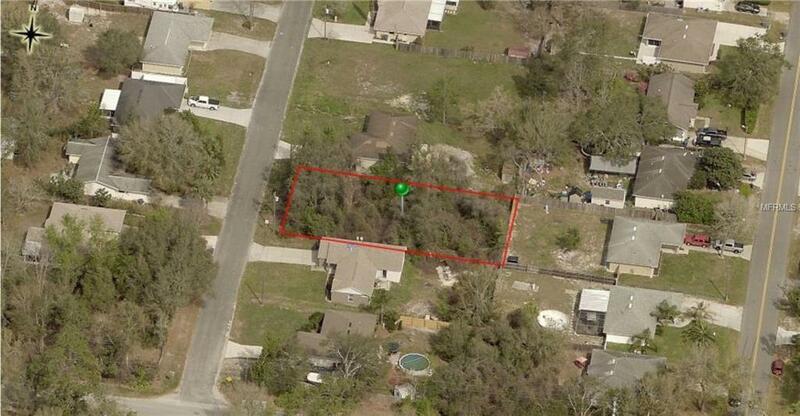 Located in an established neighborhood. 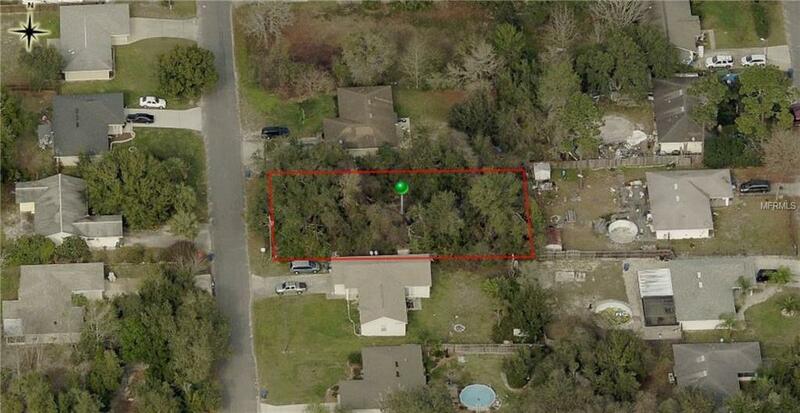 Close to shopping, parks, restaurants and schools.